Designing a custom pool means creating the magical tranquility of your own backyard oasis...anything from the romance of water sparkling under a full moon, to family fun just outside your backdoor. 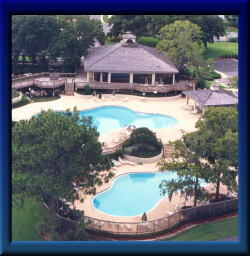 To make that journey carefree, Paramount Pool & Spa Systems developed the PCC2000® Cleaning & Circulation System. Installed exclusively by authorized factory-trained pool builders, PCC2000® keeps your pool healthy and clean with a patented virtually invisible automatic dirt and debris removal system designed specifically for each unique setting. Protect your pool investment with Paramount's PCC2000®, designed to enhance any backyard oasis and help you enjoy the lifestyle you deserve. *PCC2000® example pool shown with optional Debris Containment Canister. 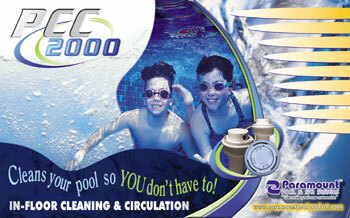 PCC2000® is a cleaning and circulation system custom engineered specifically for the pool you create. 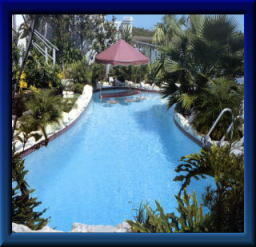 It will clean any pool you design with pop-up spray nozzles built into your pool during construction. PCC2000® will clean steps, benches, fountains, walls, even your spa, any way you design it. More than a simple cleaning system, PCC2000® is a better way to build your swimming pool. The pop-up nozzles push debris from every corner of your pool toward the Patented Collection Zone, an area stretching across the deepest part of your pool where debris is then directed to the active main drain. 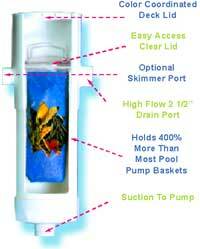 From there, pool waste travels to the optional debris containment canister designed for convenient deck-side access. PCC2000®'s pop-up nozzles come in 8 colors to complement your pool's interior. They are virtually undetectable when not in use. This is a great improvement on the bulky robotic cleaners and floating hoses of yesterday. PCC2000® allows for unlimited creative freedom during pool design because its patented collection system is engineered using state-of-the-art C.A.D. technology for each unique setting. PCC2000®'s cleaning system is not only safe for any pool surface, but also saves money in heating and chemicals over the lifetime of the pool. Paramount's PCC2000® enhances your pool invisibly, it keeps your backyard pool clean, automatically without your time and labor. The PCC2000® pop-up nozzles come with a Limited Lifetime Warranty so you won’t have to budget for a new pool cleaning system every few years. Our pop-up nozzles will never touch your pool’s finish and therefore will not leave any marks or damage the surface. The pop-up nozzles and controlling water valve are modular and virtually maintenance free. The water valve controls the PCC2000® system, allowing for the use of cleaning zones which efficiently clean the entire pool. PCC2000® is a systematic approach to permanent pool cleaning and circulation that will save you time and money through reduced chemical and heating costs. Here’s how! Your pools environment will have a large impact on maintenance costs, and the PCC2000® can really make a difference. Both heat and chemicals escape the water more rapidly at the surface of the pool. While it is impossible to eliminate that fact, the effects can be greatly reduced by returning heated, chemically treated water to the floor of the pool. 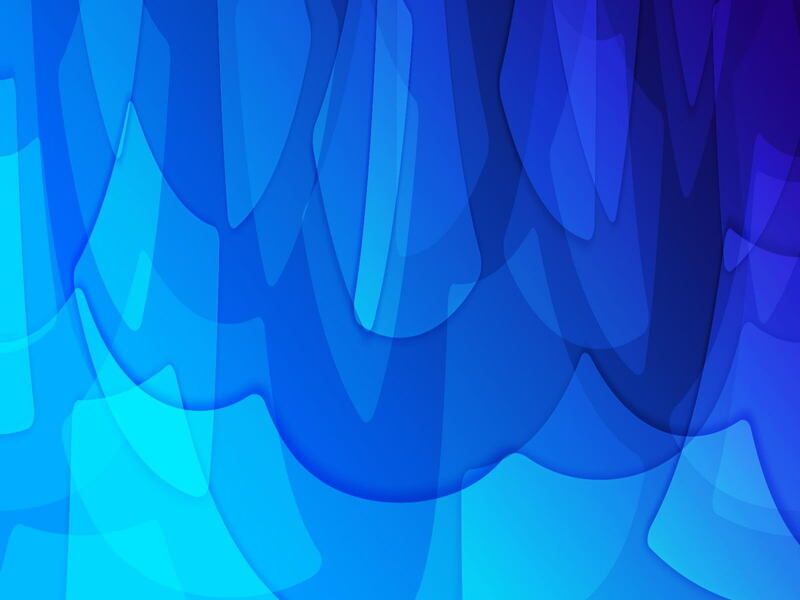 When the heat and chemicals are introduced deep under water, they get thoroughly mixed long before they reach the surface of the water. 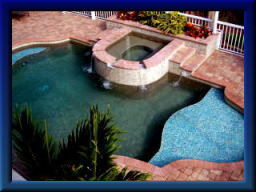 The results are lower heat and chemical losses and lower costs for you over the lifetime of the pool. Paramount Pool & Spa Systems was founded in 1964 to research, develop and distribute pool and spa related products with an emphasis on automatic cleaning. Paramount has been a leader of in-floor technology for more than 30 years. The company applied for its first in-floor cleaning patent in 1967. Believing nothing can replace real world experience, Paramount founded the Paramount Advisory Committee Enterprise to act as a product development advisory board. P.A.C.E. consists of pool builders from around the country, working together to improve Paramount's existing products while planning future advancements for the automatic pool cleaning industry. A number of improvements in the in-floor industry are a direct result of this advisory board and exclusive to Paramount. Paramount Pool & Spa Systems works closely with its pool building partners so consumers get the best self-cleaning pool on the market. Working together, your authorized factory-trained pool builder and Paramount use cutting edge technology to build your personal oasis. From initial design to the placement of each component of the PCC2000® system, Paramount engineers every detail using cutting edge C.A.D. technology. This ensures the best performance possible for your pool. Any design you can imagine, the PCC2000® will clean now and for the lifetime of your pool.